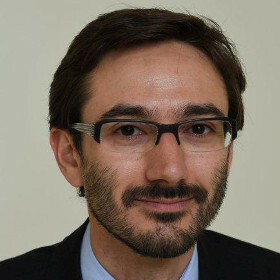 Yannick Kalantzis is currently Deputy Director of Macroeconomic Analysis and Forecasting in the Banque de France. Prior to that, he has been Head of the Euro Area Outlook division and Senior Economist in the International Macroeconomics Division. Before joining the Banque de France, he served three years as an economist in the French Treasury. His research covers various topics in macroeconomics and international macroeconomics and has been published in journals such as the Review of Economic Studies and the American Economic Journal: Macroeconomics.